Hooray! 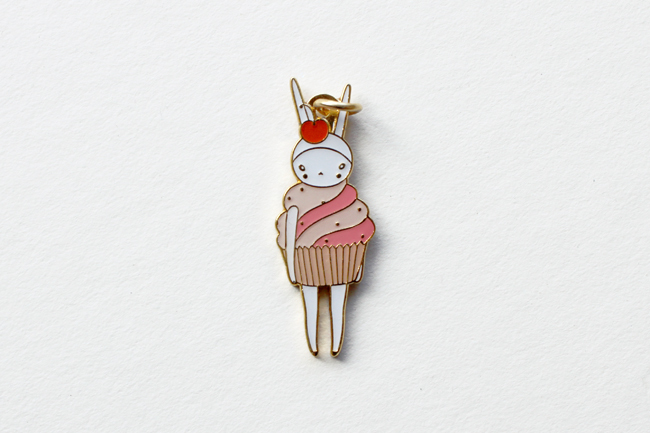 For all those waiting with baited breath my shop is now reopened with three new charm designs available (My little Bee charm is on it's way) and lots more delicious goodies. 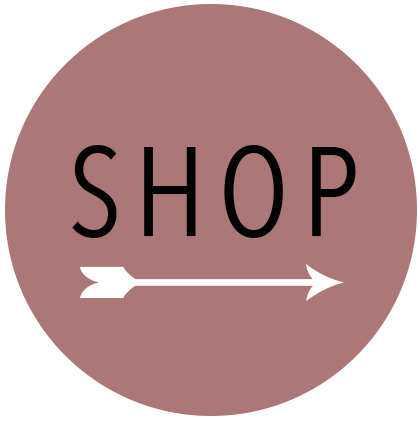 As a little side note any orders made between 16th August and 26th August will not be posted until the 27th August. Apologies for any inconvenience this causes. Squeal! 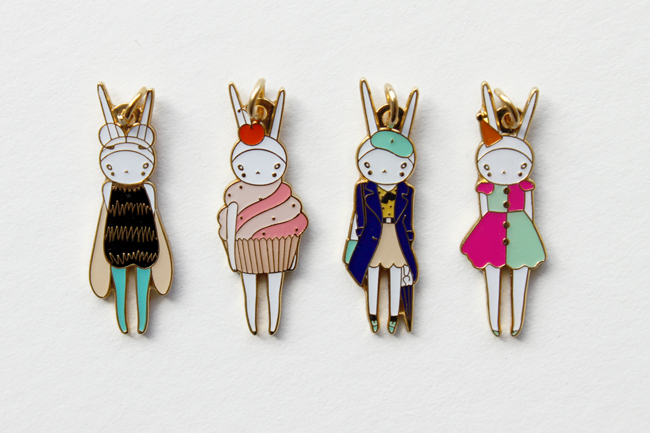 Four brand new designs will be added to the Fifi Lapin limited edition charm collection. 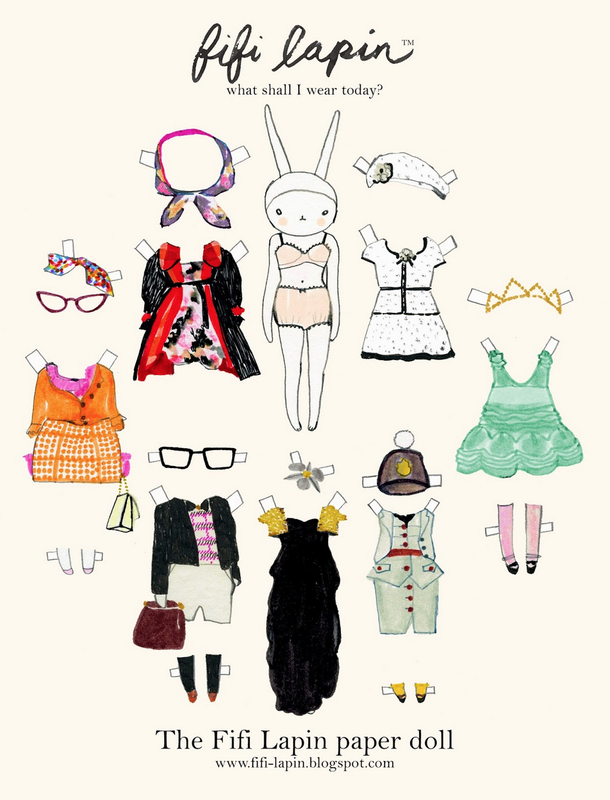 Which one is your favourite? Available soon in my shop, subscribe to my blog for announcements!